Ajnara Homes is a latest residential project by most famous real estate company Ajnara Group, which is developing in key location of Noida Extension. 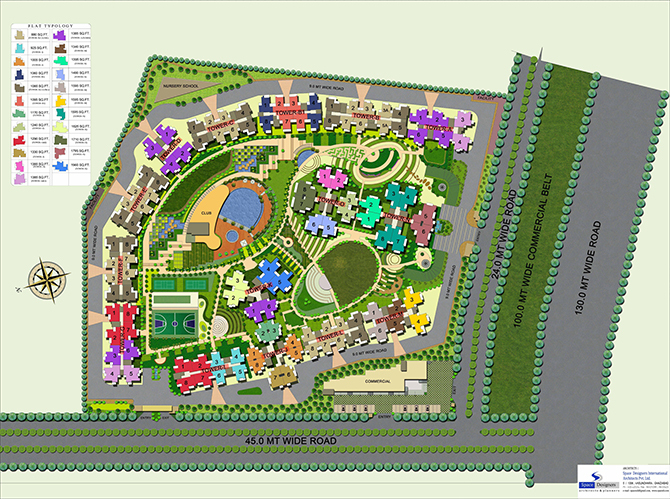 The project has stretch over 25 acres area and offers well designed 2BHK and 3BHK apartments at very affordable price. All new age facilities and amenities at reasonable price are present in this project. The project is well design by the professional and experienced architects so you will get quality construction at best price. The price of dream house in this project is less than other projects. The project contain exclusive concept which is not available in others project. Ajnara Homes is an outstanding residential project that offers fantastic amenities such as gym, swimming pool, badminton court, jogging track, tennis court, parking, garden, kids’ play ground, club house, cafeteria, and much more. Apart from that, project is close to NH-24, and gives proximity with nearby school, college, bus stand, metro station, hospital, etc. Hence, it is a good project to invest money and book multiple homes in advance. The company also provides passion of home on time. So, do not waste time and grab your property now. The renowned builder Ajanara has come up with another exciting residential project named as Ajnara Homes. The project is located at Noida Extension, Greater Noida (West) that is surrounded with lush area and stunning greenery around the corner. 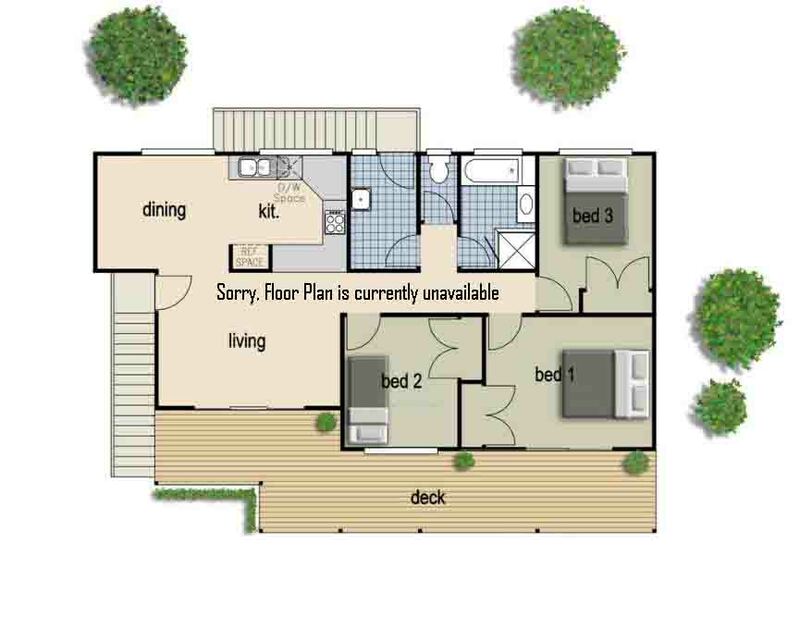 The project includes top-quality apartments in 2BHK, 3BHK, and 4BHK ranges. These apartments have built strongly and are furnished with all modern housing facilities such as big hall, bedroom, bathroom, kitchen, lawn, etc. Besides, the size of each room in the property is also huge that is enough for a small to big family. The project is spread over the area up to 9 acres and includes villas having spaces between 880 sq. ft. to 1960 sq. 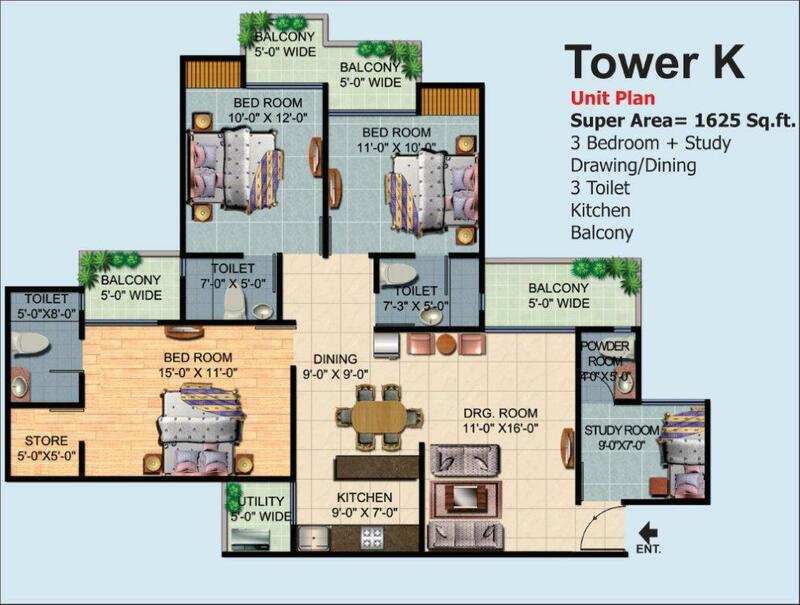 ft. All apartments possess magnificent outlook and stunning interior to cherish. 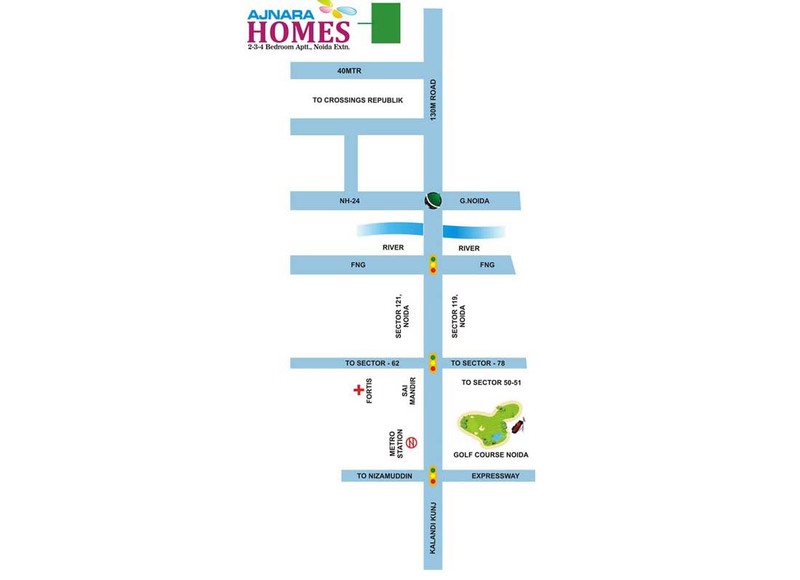 Sector 16 C Greater Noida West 1960 Sq.ft. 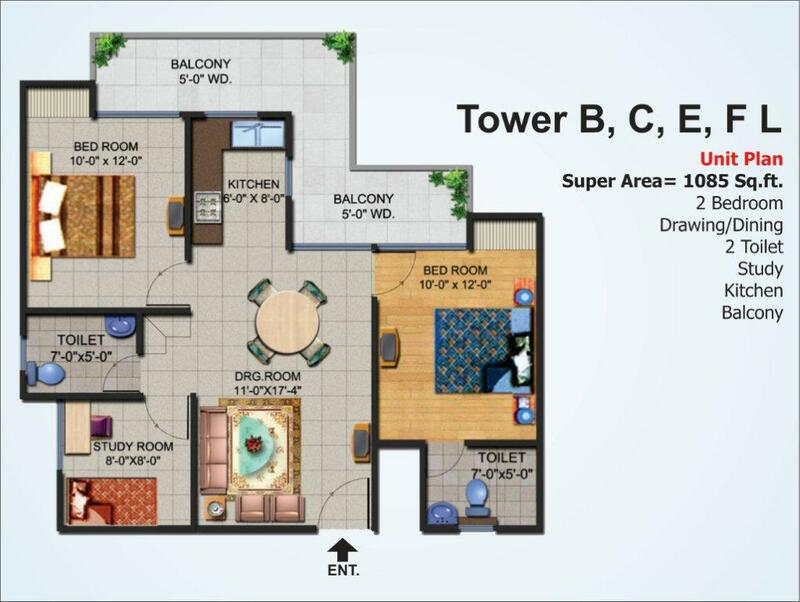 Sector 16 C Greater Noida West 1625 Sq.ft. 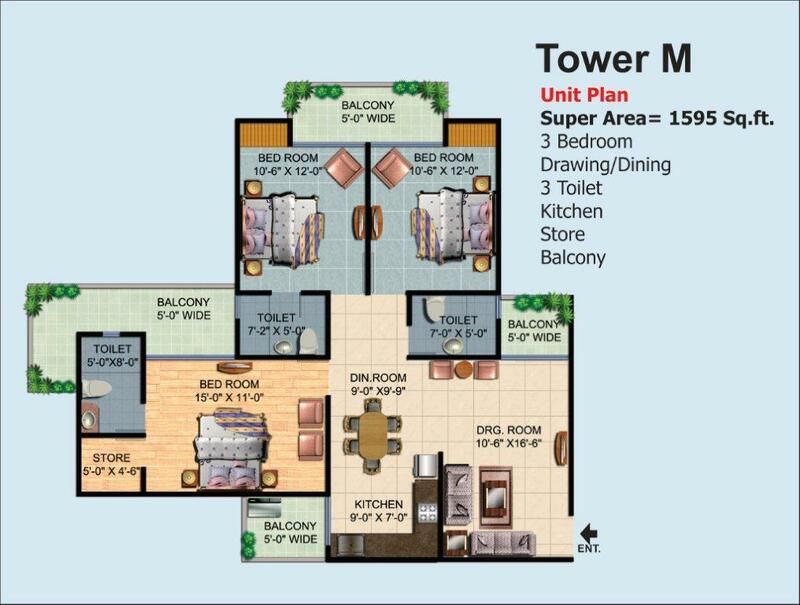 Greater Noida West 1595 Sq.ft. 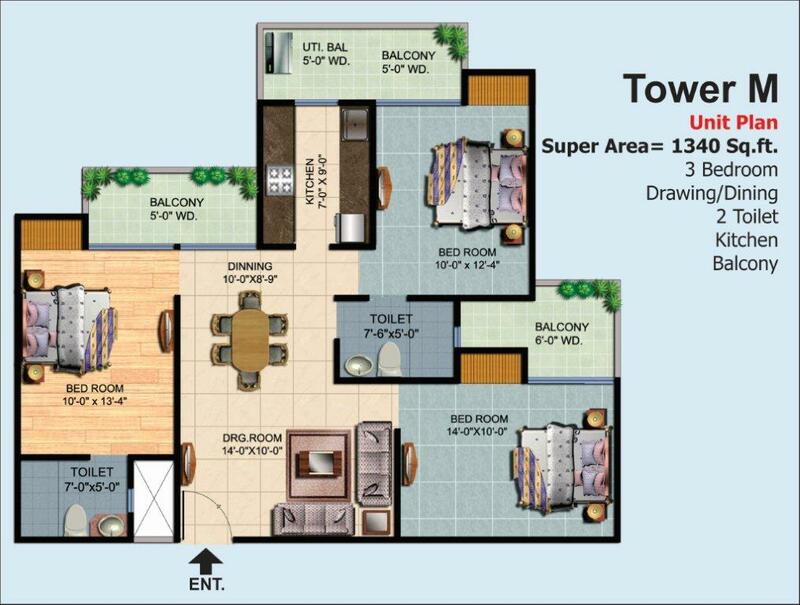 Greater Noida West 1385 Sq.ft. Greater Noida West 1340 Sq.ft. 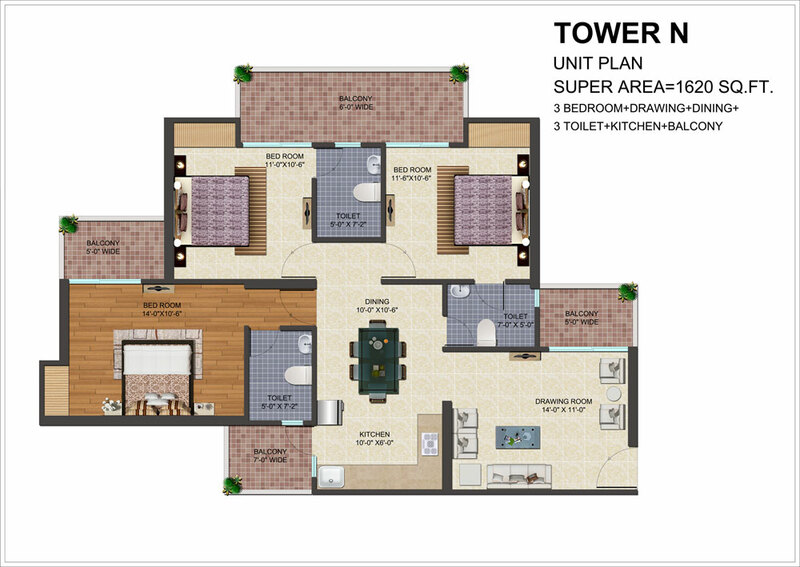 Greater Noida West 1330 Sq.ft. 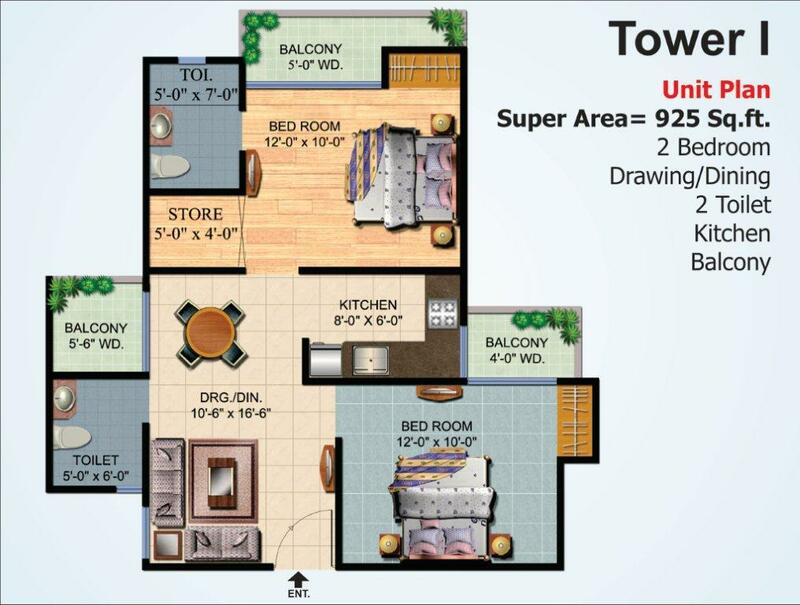 Greater Noida West 1290 Sq.ft. 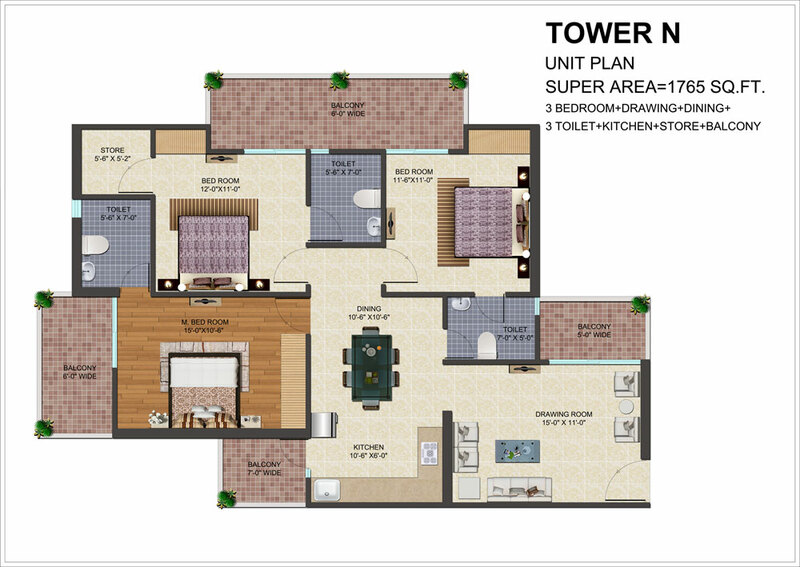 Greater Noida West 1270 Sq.ft. 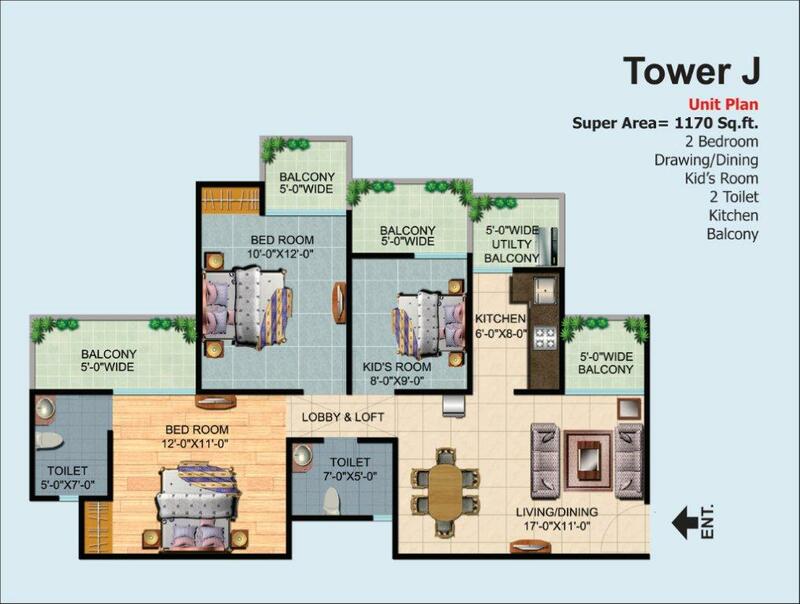 Greater Noida West 1170 Sq.ft. 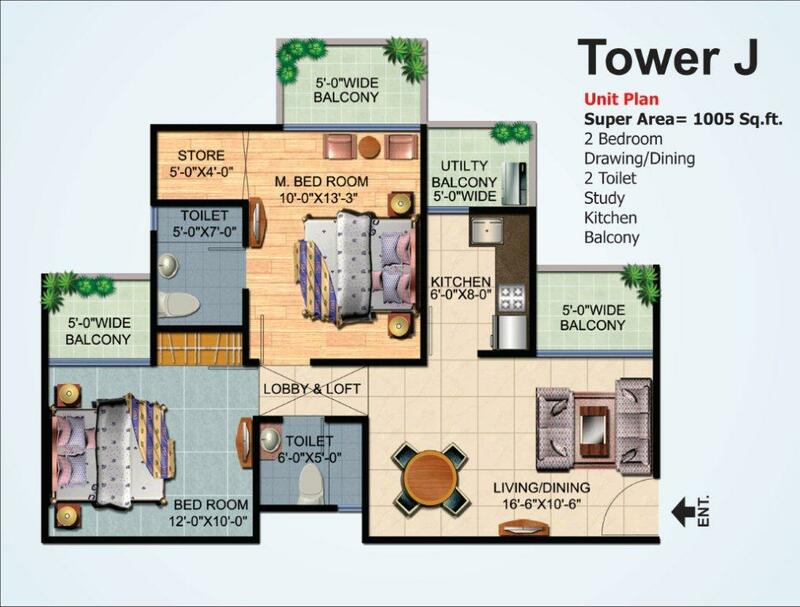 Greater Noida West 1115 Sq.ft. 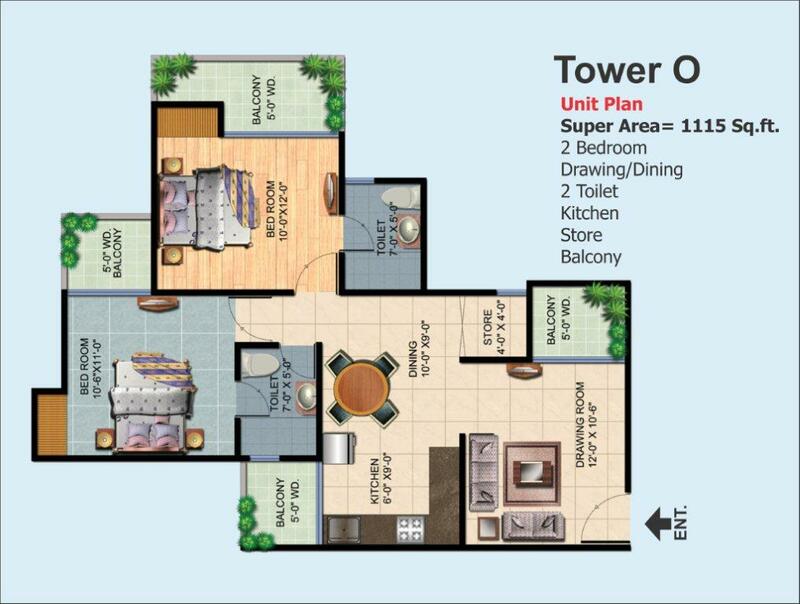 Greater Noida West 1085 Sq.ft. 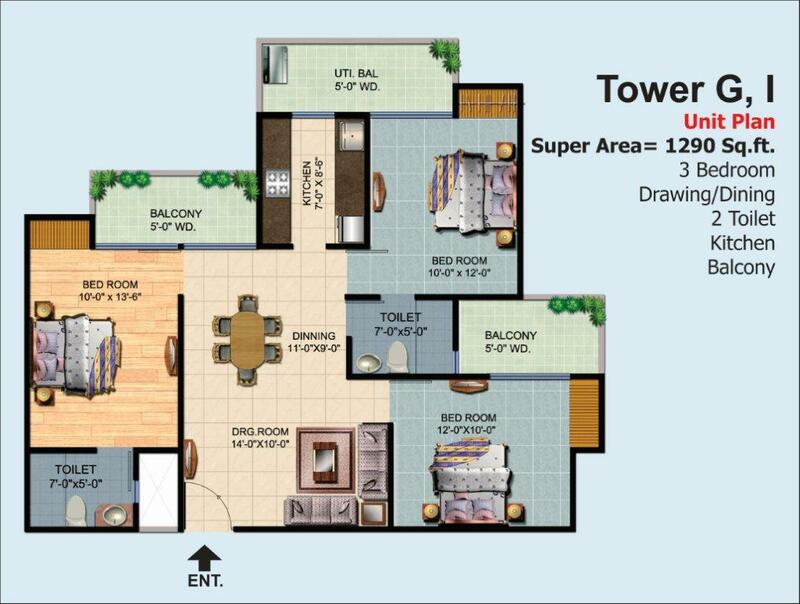 Greater Noida West 925 Sq.ft. 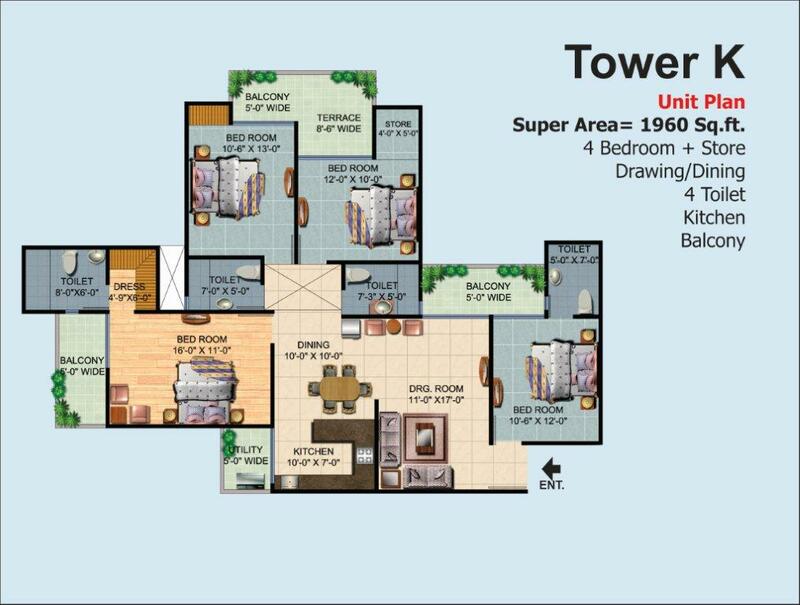 Greater Noida West 1005 Sq.ft. Greater Noida West 880 Sq.ft. 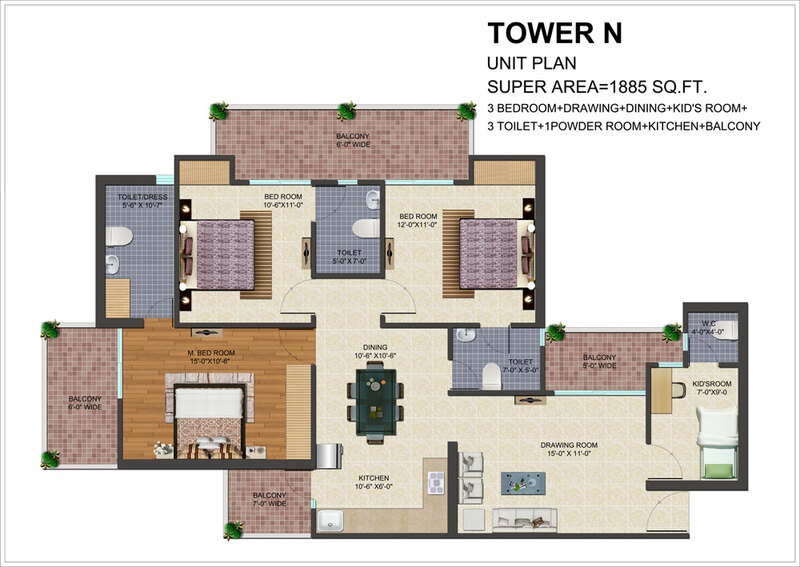 Greater Noida West 1885 Sq.ft. 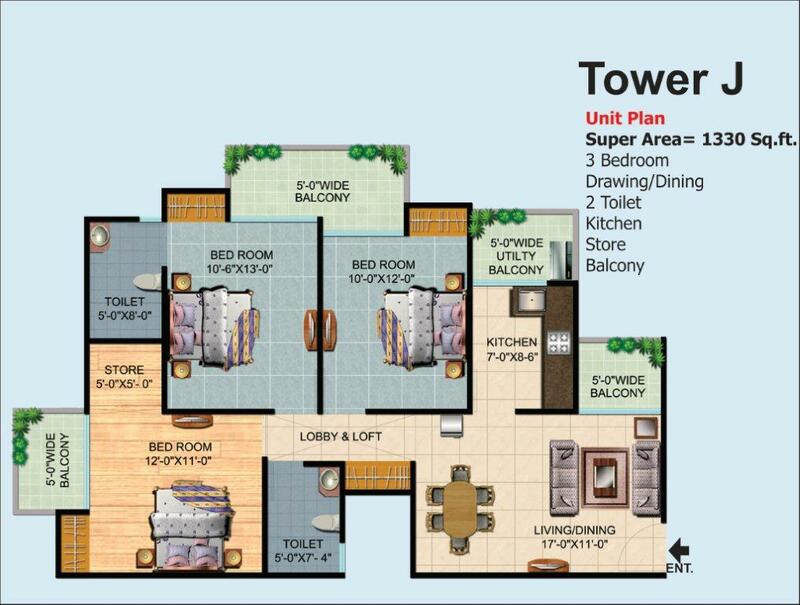 Greater Noida West 1765 Sq.ft. 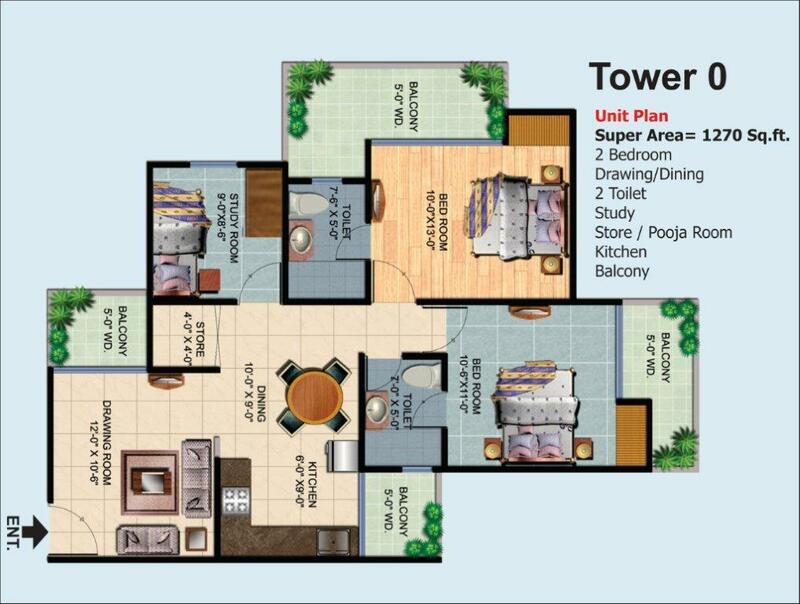 Greater Noida West 1620 Sq.ft. 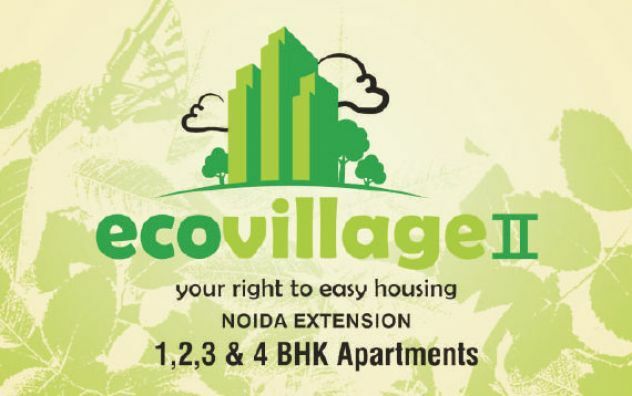 Sector 16 B Greater Noida West 1182 - 1465 Sq.ft. Sector 16 B Greater Noida West 995 - 1500 Sq.ft. 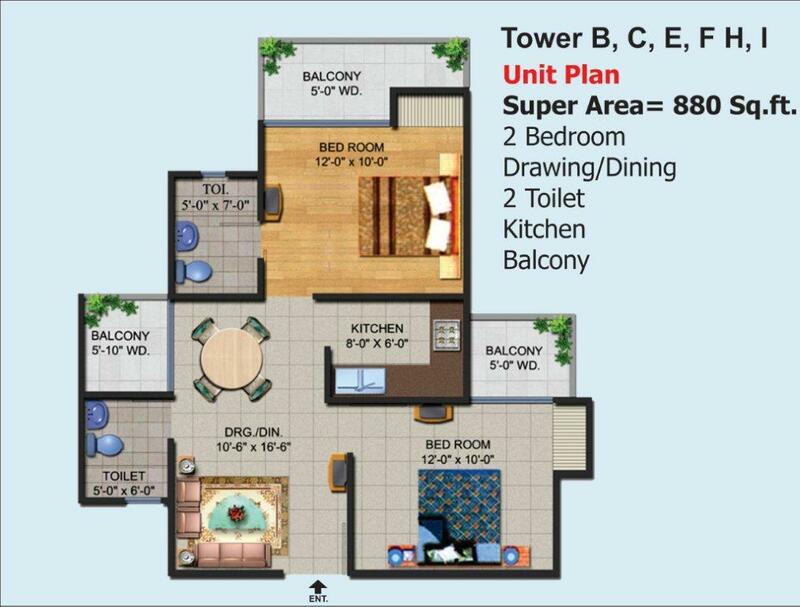 Sector 16 B Greater Noida West 890 - 1906 Sq.ft.